I was super excited and honored when my husband, Daryl, asked me to do head shots for his company, Hudson Horizons' new website. 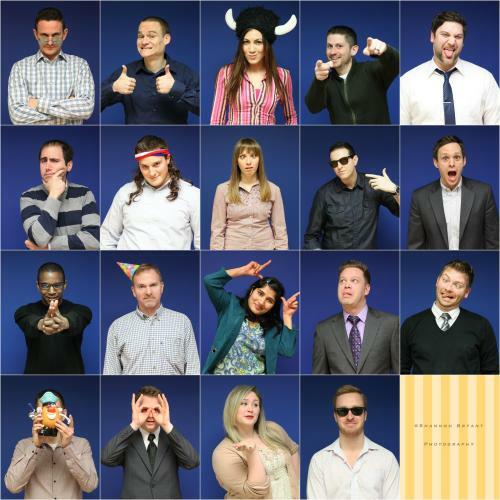 Since the team at HH is so much fun, we decided to take one traditional photo for each employee and one funny photo. We had a blast taking the photos and everyone was game to just be goofy and let loose. It really made my day to spend time with my husband and his employees. Here is a preview!